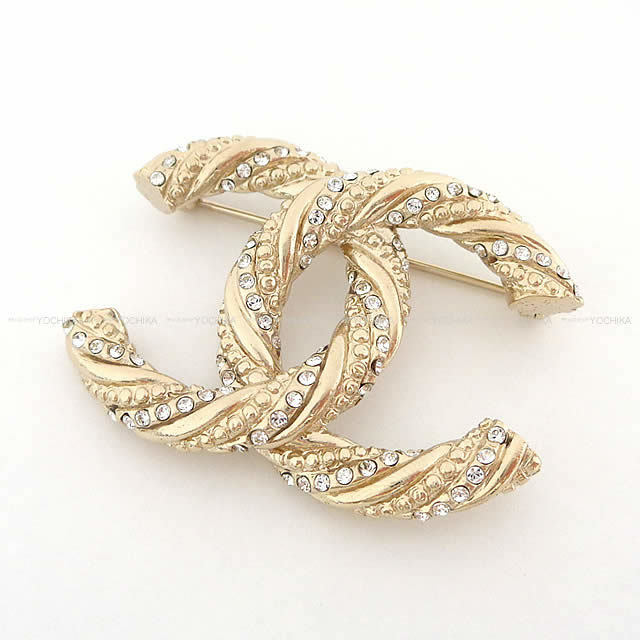 Coco mark brooch has arrived from Chanel! Rhinestone and twist feeling is cute and gorgeous gem. Just by wearing outers and scarfs, the atmosphere changes and you feel better! It is also wonderful for gifts! Why do not you enjoy the upscale fashion at Coco mark?